Stop & prevent unwanted grey hair, Gray Hair Rescind with Catalase brings back your natural hair color. Change the gray hair that you already have at the root, & promote thicker, healthier hair to look years younger & reverse the signs of aging. Non-GMO. Buy 4 for $55 – Over $20 off! Earn up to 20 DR Reward Points. Have you ever looked in the mirror and said, go away gray? Stop and prevent unwanted gray hair and tell your gray to go away with Gray Hair Rescind! 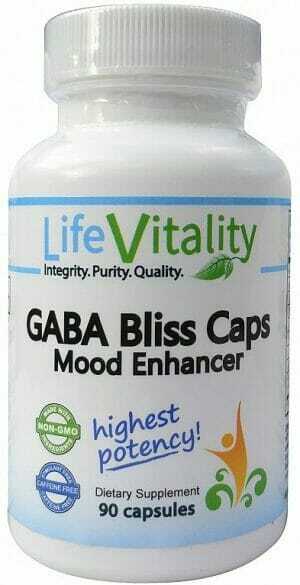 Gray Hair Rescind with Catalase, by Life Vitality brings back your natural hair color. Catalase may change the gray hair that you already have at the root, and promote thicker, healthier hair to look years younger. 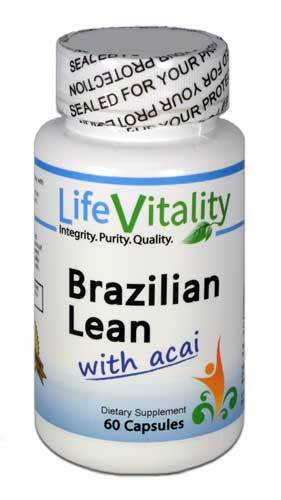 Designed to reverse the signs of aging from the inside out. Gray Hair Rescind works to restore your hair color in a natural way. How Does Gray Hair Rescind Work? 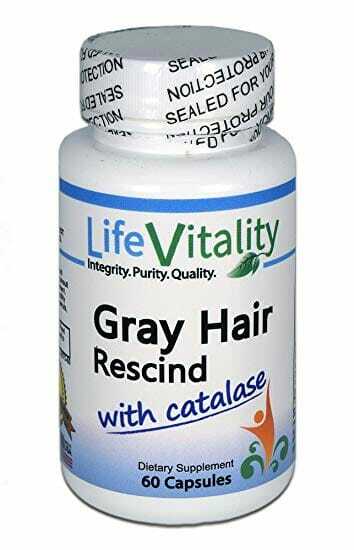 Used by both men and women of all ages for gray hair treatment, Gray Hair Rescind with Catalase is specially formulated to stop unwanted gray hair from growing and the first product of its type to offer Catalase along with traditional herbs, vitamins and minerals thought to be beneficial in promoting natural hair color and health. According to recent scientific studies, low levels of Catalase in your body can turn your hair gray. Hydrogen peroxide cannot be broken down. This causes the hydrogen peroxide to bleach the hair from the inside out, making it gray. Gray Hair Rescind combines Catalase with other nutrients to stop gray hair from growing and to promote thicker, healthier hair. Gray Hair Rescind with Catalase also contains saw palmetto to help restrict the production of certain enzymes. 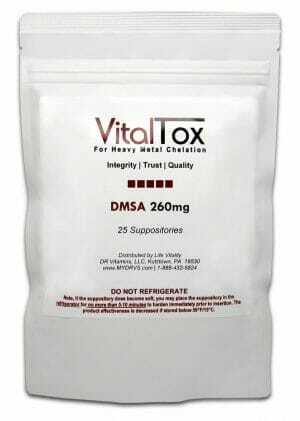 Many anti-aging doctors much prefer this method of gray hair treatment as opposed to the harmful chemicals in dyes and hair colors for effective, safe and lasting results. The top supplement used for gray hair treatment. Bring back your natural hair color. Prevent your hair from ever turning gray. Reverse the signs of aging from the inside out and get your natural hair color back fast. No genetically modified organisms (non-GMO). Other Ingredients: Gelatin, magnesium stearate and silicon dioxide. 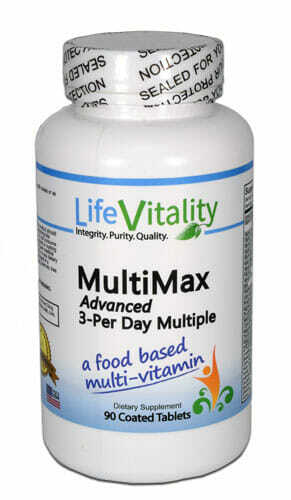 Contains soy (plant sterols) and wheat (barley).